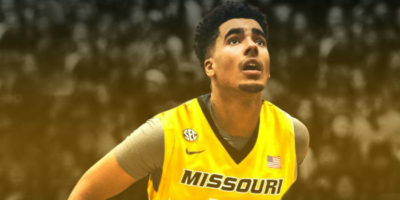 Younger brother of Michael Porter Jr. Complete PF who can play the stretch 5 at the NBA level. Pretty mobile, decent wingspan which allows him to be a good rebounder and shot blocker. Deceptive athlete. Good basketball IQ with 2as per game. Shows the ability to be a good 3pt shooter (36%). An old school type of player who can do a bit of everything. A lot of room to improve and be one of the best players of this draft. Was 18 his whole freshman season and will turn 19 in november.